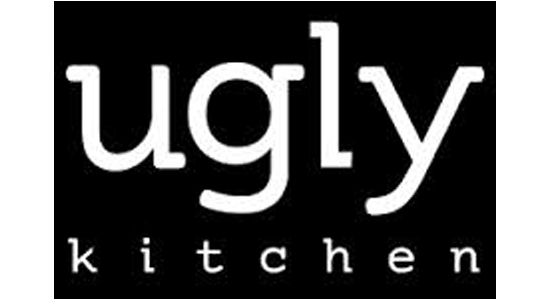 July 24 & July 27 – July 31, 2014 – Any AAIFF14 Ticket stub get HAPPY HOUR RATE (DRINKS ONLY) with Ugly Kitchen (103 1ST AVENUE, NEW YORK, NY 10003). July 24 – 26, 2014 – OPENING NIGHT GALA & SOLD Ticket purchasers get 20% OFF + FREE WELCOME DRINK dining with Brick Lane Curry House (306-308, EAST 6TH STREET, NEW YORK, NY 10003). Sunday July 27, 2014 – TRANSIT Save the stub! 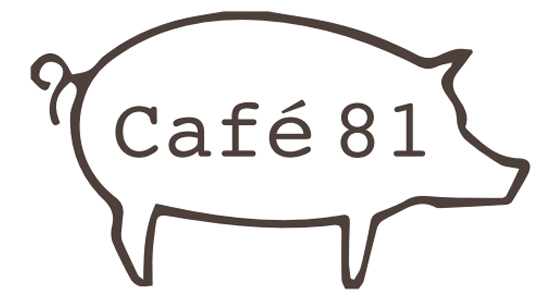 Show your ticket at Cafe 81 (81 E 7TH STREET, NEW YORK, NY 10003) and get 15% OFF dining. Thursday July 31, 2014 – LETTERS FROM THE SOUTH Save the stub! 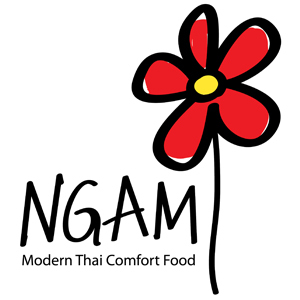 Show your ticket at Ngam (99 THIRD AVENUE, NEW YORK, NY 10003) and get 10% OFF dining.